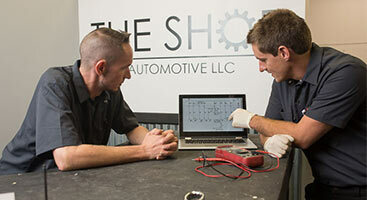 At The Shop Automotive, our goal is 100 percent customer satisfaction at every turn. We achieve this by providing prompt service, extended hours, and high quality repairs on a wide range of vehicles in the Boulder area. We are available for contact by phone, email, or text message 12 hours a day, and we are constantly working toward expanding our hours of operation. We are pushing industry standards by offering a 36 month, 36,000 mile warranty on most auto repairs, and we install only the highest quality OEM or OEM quality parts. Our goal is to provide the highest quality repairs possible at the best value to our customers. We are proud of the work we do; just bring your car into The Shop in Boulder to see why for yourself. 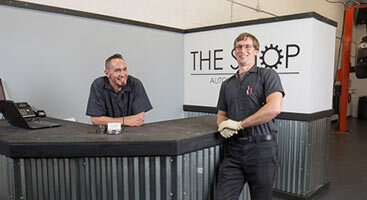 The Shop Automotive, LLC., was founded upon the principles of hard work, service, and duty to the Boulder community. We strive to provide quality local car care services at the best possible value to our customers. Collectively, our staff members have more than 40 years of experience in the industry and have logged thousands of hours of factory training. Individually, they have specialized in various makes, including Volkswagen/Audi, Subaru, Honda/Acura, Toyota/Lexus, GM, and Ford. Through intensive training, we have expanded on that knowledge to include a comprehensive understanding of every European, Asian, and Domestic vehicle on the road. 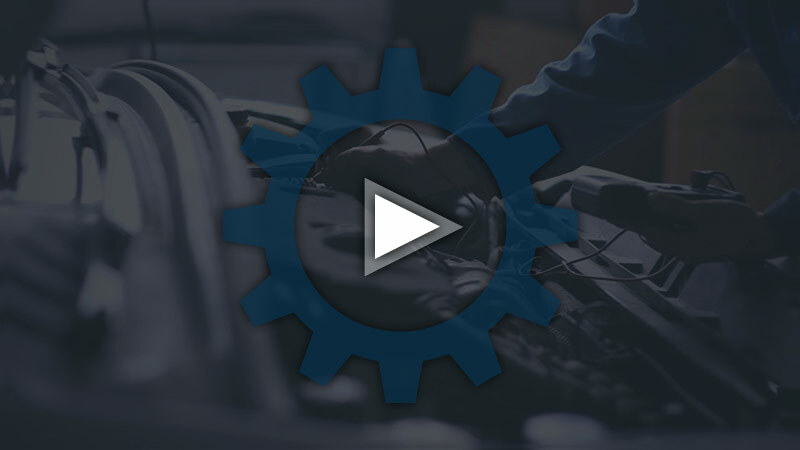 We combine our technicians’ experience with a state-of-the-art database of automotive diagnostic and repair information to guarantee you an efficient, quality repair, the first time. 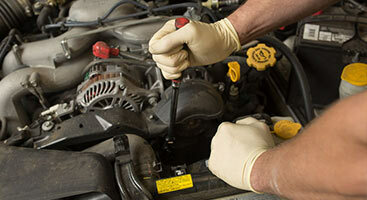 Feel free to contact The Shop today for your auto repair needs in Boulder. We would be glad to answer any of your questions and look forward taking care of all of your automotive service needs. ©2018 The Shop Automotive® - Do not copy. All rights reserved.